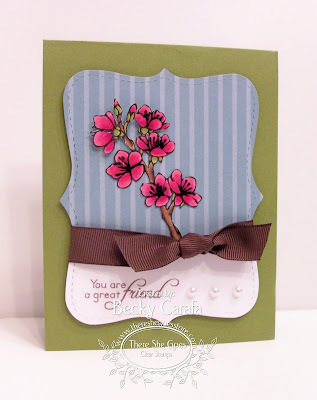 Lots of beautiful flowers and beautiful sentiments in this set! 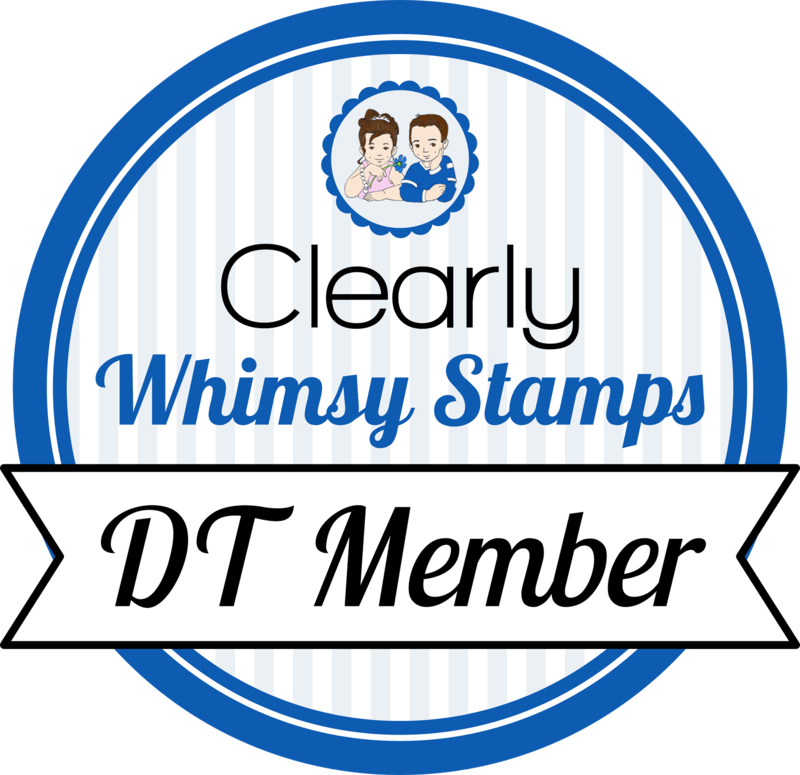 You know what to do now, go leave a comment on all of the Trendsetter's Bloom blog posts, then come back to Jessica's blog and add your name to the Mr. Linky at the bottom of the Bloom Blog Hop Challenge Post. There will be one winner chosen using a random number generator and will be announced on my blog on Sunday 6/28/09. You have until Saturday midnight Eastern time to enter in this challenge and the winner will receive a complimentary set of Bloom! Fabulous colouring of that gorgeous stamp and lovely use of the Top Note Die. Beautiful card. Love how you put the flower on the blue patterned paper. I love how you cut out the image. This new set is great! Love the card! Oh how pretty, The colors are just wonderful. Very pretty card Becky! I love how the pink flowers look like they are popping off of the card. I really like this stamp so far. Thanks for sharing your card. beautiful - I love the layout and how you used the Top Note. Oh wow, this is fabulous!! Love how you used the punch and only covered that in pattern paper. So simple, yet so beautiful! Very pretty, Becky!! Bright pink blossoms are so fresh!! Great cutting, too! So pretty! Loving what you did with it! This set looks amazing! Great job with the sneak peek! These flowers remind me of my mothers dogwood tree.thanks for a pretty card. Really pretty! Love the pearls! Stunning card & love the strong colours you ave used to coour yor "blooms". Love the flowers, love the colors, love the card! Wow that is an awesome color for the flowers, very pretty. Love your card. So pretty. Love the way you did the cut-out. This is BEAUTIFUL!! LOVE the colors and layout!! Great job, girl! !